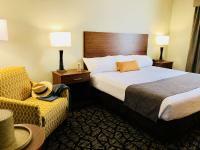 The Best Western Westminster offers three types of accommodations, spacious Kings, well-appointed 2 Doubles and relaxing Whirlpool suites, all offering a complimentary hot breakfast, free Wi-Fi and more. 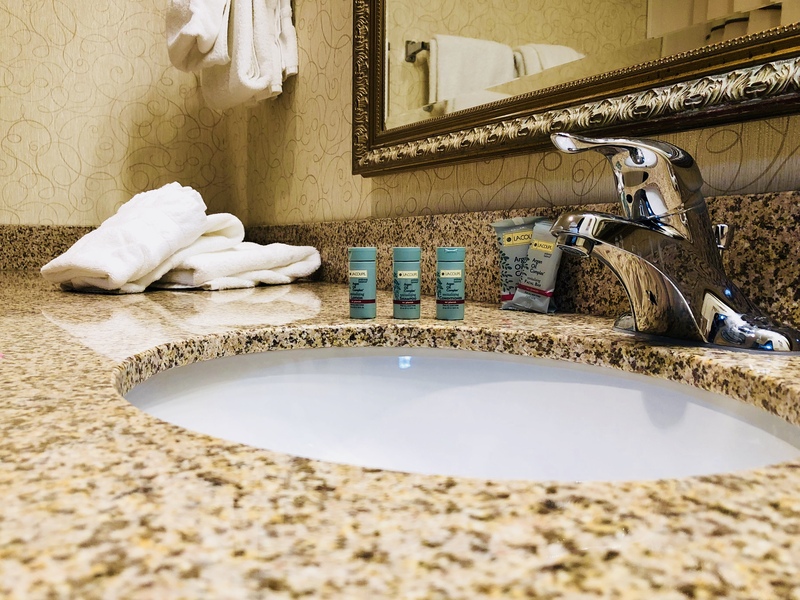 Whether you are here for business or simply exploring the area, we have room amenities to make your stay that much more convenient. 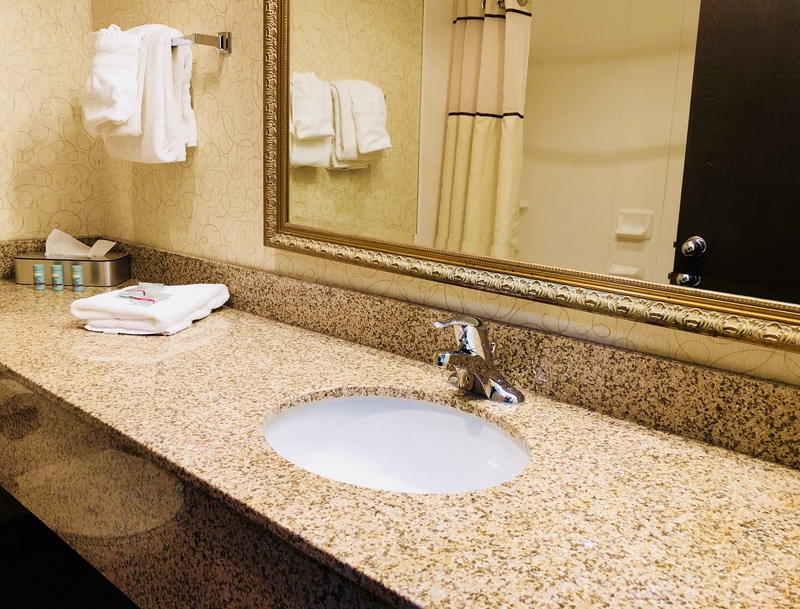 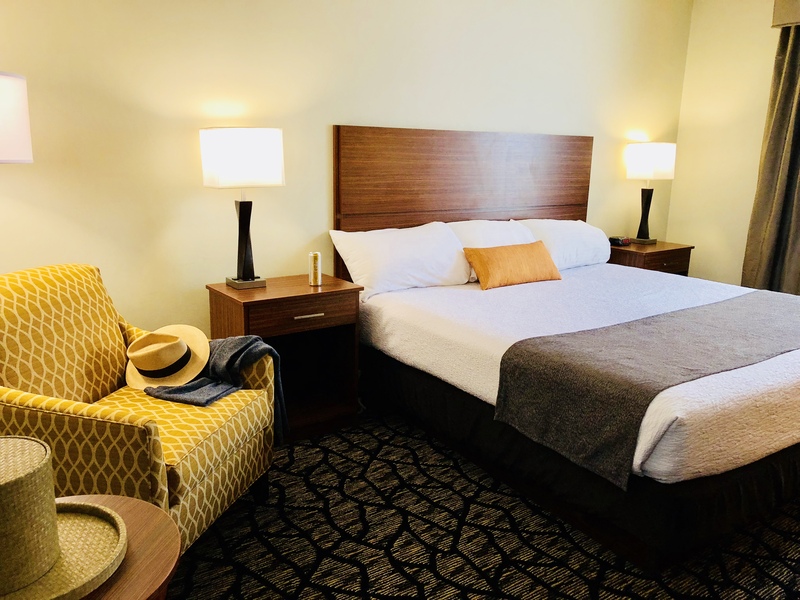 Our enhanced, newly renovated Deluxe King Rooms with one king bed feature all of our standard amenities such as a microwave, refrigerator, coffee maker, iron/ironing board. 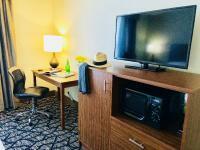 The frequent business traveler will appreciate the large work desk with a comfortable chair, 37" HD LCD TV with an Internet enabled, content rich, full-powered Dell Computer with wireless keyboard and mouse. 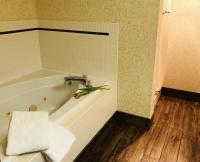 You can explore the Internet, check your emails, listen to the radio, play video games or simply relax. 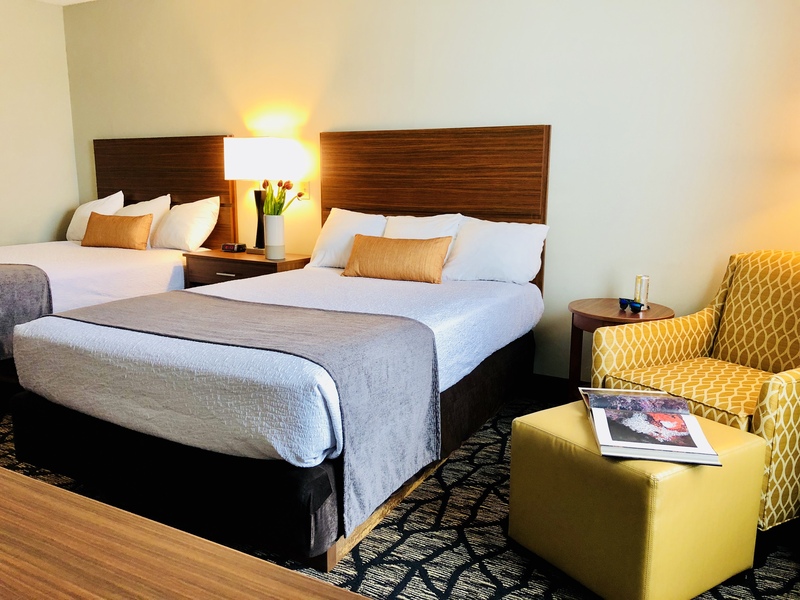 This spacious non-smoking room features two double beds, 37" flat-screen tv, easy to operate alarm clock/radio and large work desk. 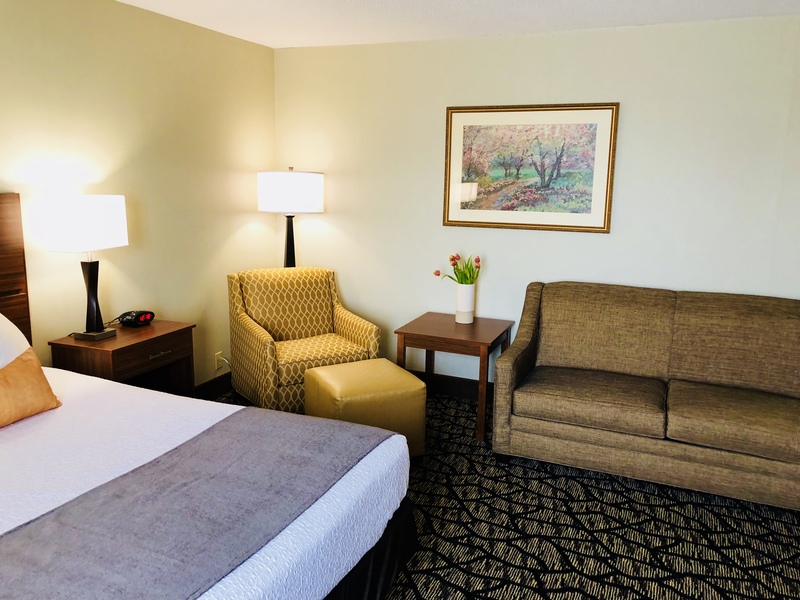 Our Free Wi-Fi will help you stay connected while on the road. You will also enjoy the convenience of having a microwave, refrigerator, coffee maker, iron/ironing board in your room. 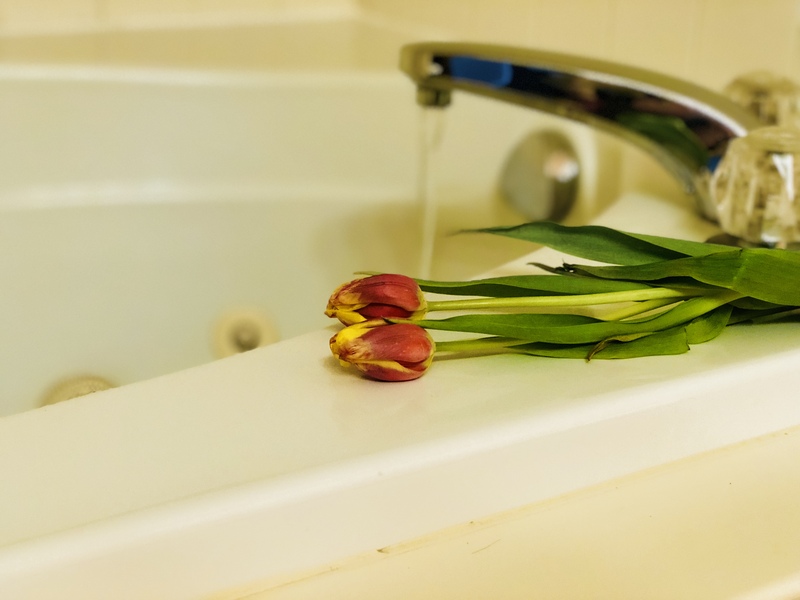 In the bathroom, you will enjoy fluffy towels and amenities to use throughout your stay such as lotions and soap. 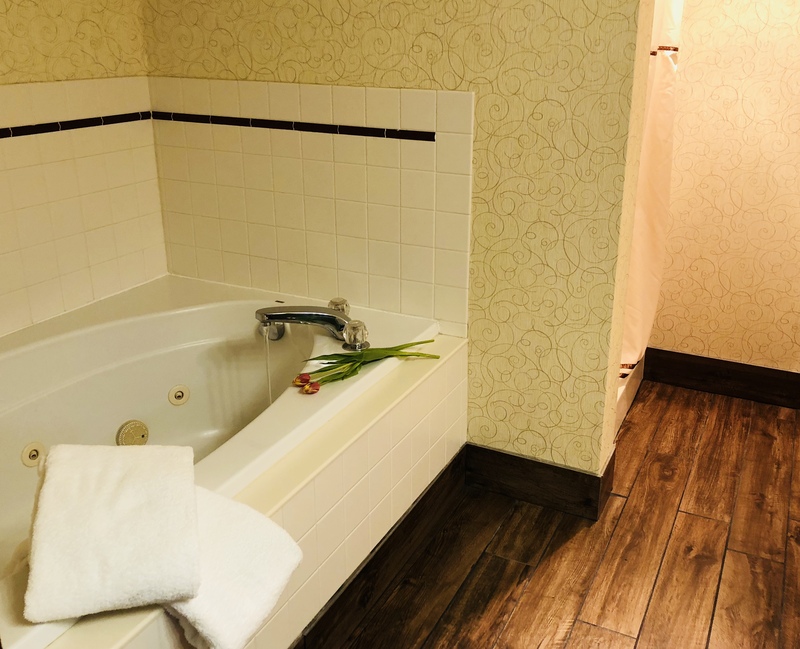 Our tastefully decorated Whirlpool Suites have a king size bed, sofa, refrigerator, microwave and over sized whirlpool tub. 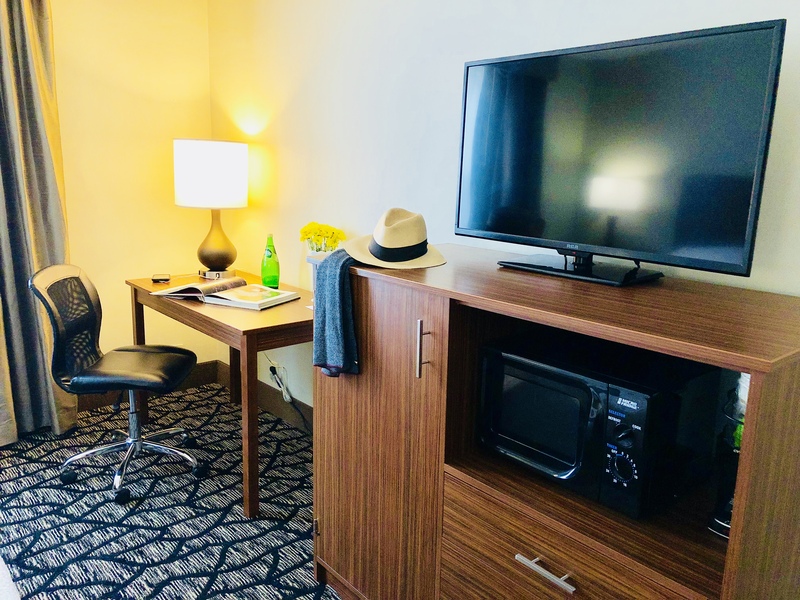 In addition to these features our suites are equipped with a coffee maker, iron/ironing board, alarm clock radio and 27" TV. Additionally, the whirlpool suites have more spacious work area with complimentary high speed wireless Internet.